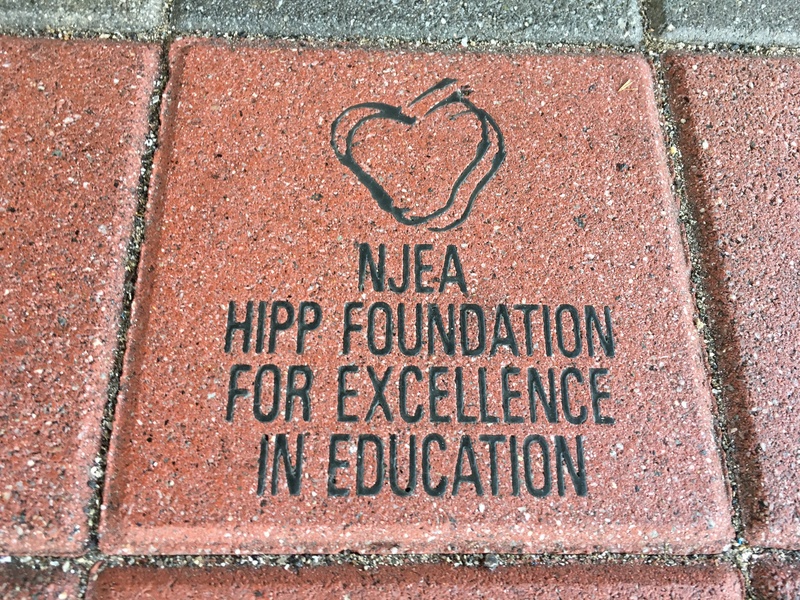 In Mercer County, thanks to a $6,500 Hipp grant, Melvin H. Kreps Middle School students will connect to their community by participating in this service learning project. Educator Leah Nittoso and counselor Kristen Cifuentes developed five “Service Saturdays” that will be scheduled throughout the school year. They will include supporting the local food bank by making bagged lunches, creating personal care packages for a women’s shelter, making no-sew blankets, assisting at a soup kitchen, and identifying areas of the school campus in need of cleanup and gardening. Each opportunity will benefit a different, local community organization. 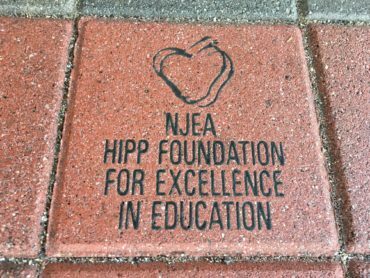 The work will involve campus beautification at Melvin H. Kreps Middle School, which will be an alternate activity for students who are unable to participate in any of the others (due to allergies, special needs or other limitations). Students will be educated on gardening and the benefit of composting, etc. Discipline referral data and academic improvements will be monitored for improvement to gauge the correlation to students who participate in Service Saturdays. The hypothesis is that successful participation and engagement in Service Saturdays will allow students to feel more connected to school and have a greater appreciation for the community, thus improving behavior and grades. Specifically, students who are already identified as at-risk and are a part of the Leadership Club will be asked to take on a leadership role during the Service Saturday events. They will be interviewed and surveyed about their thoughts and feeling sat the beginning, middle and end of the year and will also continue to be monitored academically and behaviorally. Surveys will be transcribed into a PowerPoint presentation for communicating the results to school community members. The data will be used to improve following events.